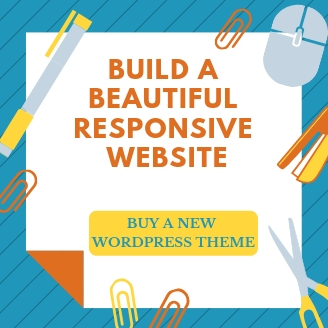 One of the great things about WordPress websites is their flexibility. You can be an expert coder, or a total novice and still create a cool looking site. No matter what your skill level, using plugins is a great way to grow your business and increase functionality on your site. But it’s a slippery slope. 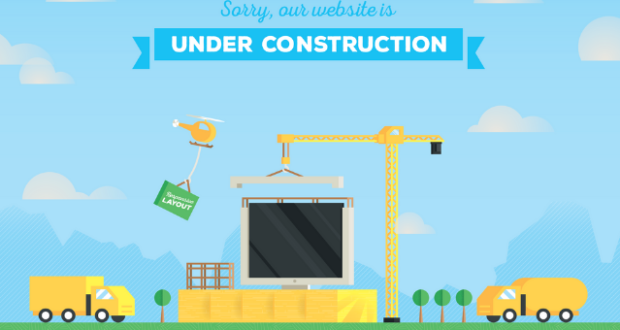 You don’t want to use too many and slow down your website or create clashes that can end up breaking things. 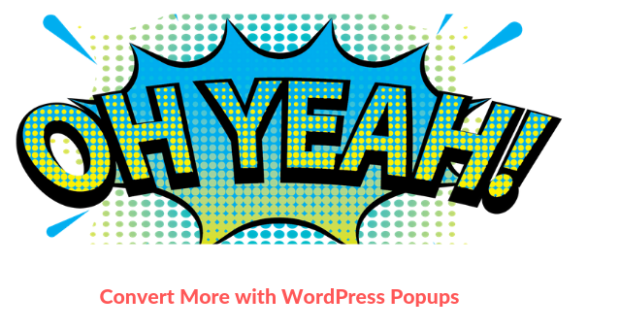 We present WordPress Plugins For Business that are light and deliver great results. 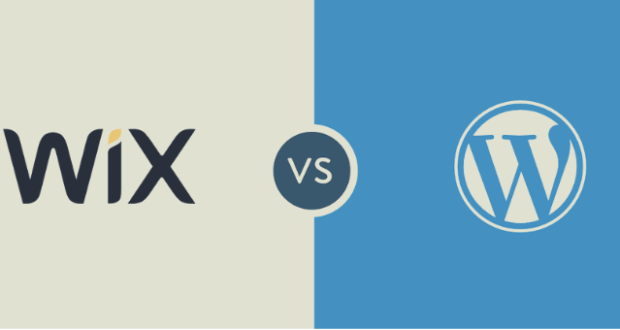 So, what types of plugins are essential for businesses looking to increase their profits? 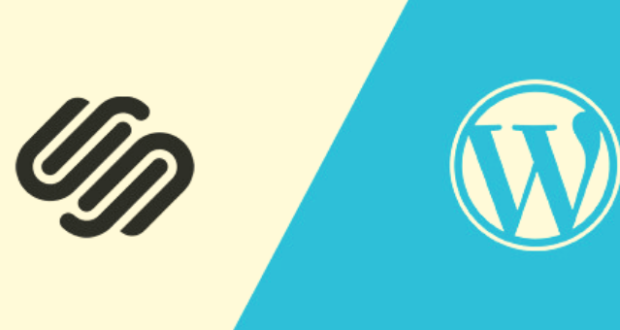 Here is our round-up of 7 must have WordPress plugins for business. There are lots of ways to create an online store on your website. WooCommerce is one of the most popular platforms around with over 39 million users worldwide. 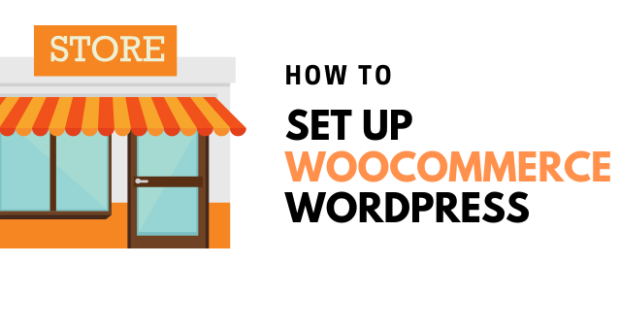 If you have a pretty good handle on coding and/or have an unlimited budget to purchase add-ons- then WooCommerce is a nifty and flexible solution for growing your business. 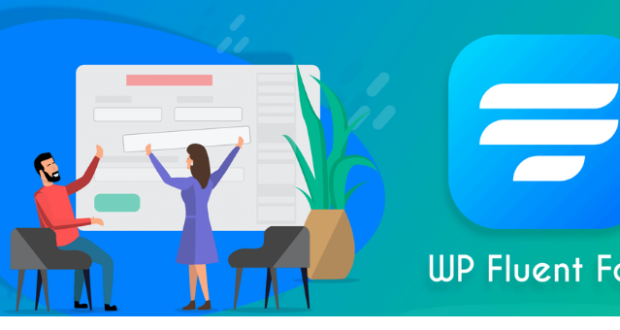 VendorPRO, on the other hand, is definitely one to explore if you are a newbie to the world of WordPress. 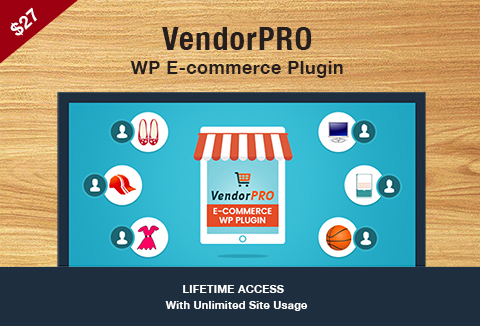 This plugin is specifically geared towards affiliate sales or businesses with multiple vendors. 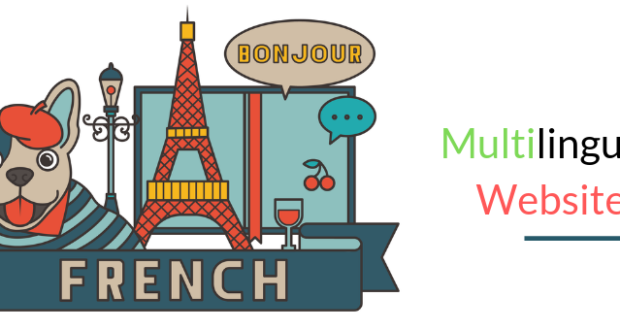 Think Amazon, eBay, or even a small travel agency or other commission-based business. It comes with a bunch of easy-to-use shortcodes and requires very little expertise to set up. Set commission rates automatically and manually. Grant specific privileges to vendors such as; adding new products and creating blog posts. Manage and monitor vendor sales. Did you know that up to 83% of customers need help at some point during their online shopping experience? Even more significantly, if they can’t find the answer they are looking for within 5 minutes of exploring the site, 48% of people will give up on the purchase altogether. Using plugins to create an interactive experience for your customers is a great way to grow your business and increase conversion rates. 4 different types of popup notifications. You can customize the position of your widgets, add animations, control when widgets are displayed, customize text and display styles and even add iFrames and other code snippets. If you have ever accidentally overbooked a service or missed out on a client due to ‘calendar confusion’- you’ll know the feeling of wanting to hit your head against a wall. There are tons of calendar management applications out there: Google, Outlook, iCloud, Trello, TeamUp, Zoho, Basecamp… the list goes on. If your business is listed on any type of third-party directory website you’ll also be dealing with your Booking.com calendar, Hostelworld, AirBnB, Expedia… stressed out yet? You would be surprised how many businesses make things harder on themselves by trying to manage appointments and reservations one by one. In the tourism industry alone, 90% of operators take bookings manually via phone or email. Integrating an appointment plugin into your website can save you a lot of headaches because it’s all right there in the one place. It can also help to grow your business by increasing direct bookings and conversion rates. The clients can simply choose an available day and time, fill out a short contact form, and Bob’s your uncle. Using video content to promote your business is a great way to boost sales. Sharing on social media such as YouTube can open up a wide variety of leads and new markets. But how do you get people to click through to your online store? You might have noticed that YouTube has recently changed its policy on allowing external links within video frames. As of 2018, you will need over 1000 subscribers and more than 4000 hours of viewing time on your channel. If you are a new or small business, this is a pretty tall order. Of course, the internet geeks have come up with a few ways to cheat this system. God bless those geeks! It also allows you to embed videos as popups, where you can hide the skip button, or continue playing content after the user has exited the screen. 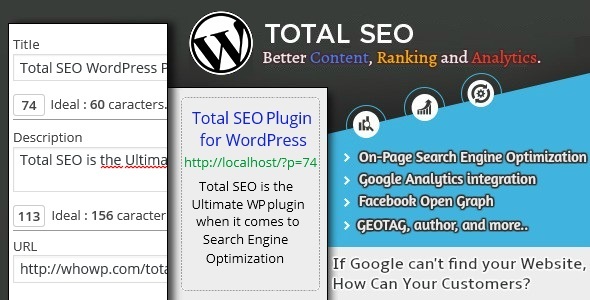 No plugin list would be complete without a search engine optimization manager. On average, internet users read just a quarter of the text on pages they visit, and you have got about 10 seconds to get them interested enough to buy something. Additionally, the majority of users are only willing to make between 4 and 6 clicks to find the information they need. It probably goes without saying, but if your clients can’t find your website on Google in the first place, then your chances of making a sale are pretty darn slim. SEO basically refers to using appropriate keywords, hyperlinks, design and other elements to improve your ranking on search engines. 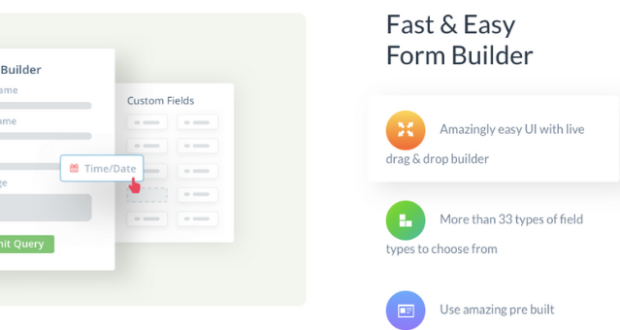 Using a simple, lightweight plugin on your website can help you get started. Learning to use coupons is a great way to grow your business. With an effective coupon strategy you can target local markets; increase up-sells and cross-sells; increase brand awareness, and encourage new customers. In one case study, a GAP store sold 445,000 coupons in one day! Once something starts making the rounds on social media, there’s no stopping it! 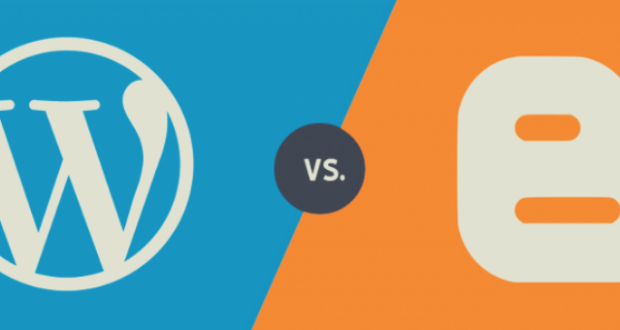 Using plugins on your website is not just about growing your business. It’s also about making sure you don’t lose any of your hard work. Backing up your website regularly is essential to guard yourself against hacks, update problems and pesky interns who accidentally delete things! 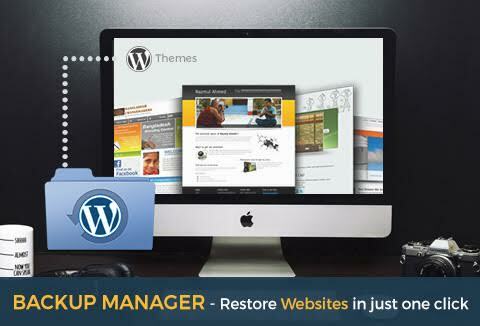 WP Backup manager allows for automatic scheduling, unlimited backups, and one-click restoration. You can save your backups to your FTP server, Google Drive, DropBox or Amazon S3 accounts. Another cool feature, especially for web developers, is that it comes with an unlimited license. This means you can actually sell the plugin on to your clients as part of your service. So there you have it, our list of 7 must-have plugins to grow your business. Our final tips? Test out a variety of plugins for each of your needs. Depending on your theme, some plugins can look and operate differently. However, we also recommend asking friends and family to try out the front-end functionality. Something that might be obvious to you, might be hard to spot for someone else. 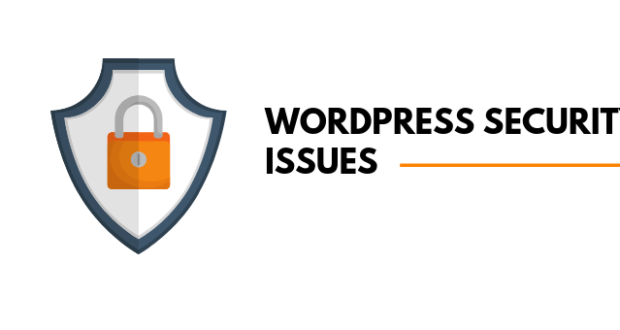 Previous PostEverything you need to know about General Data Protection Regulation (GDPR)Next Post Top Features of VPSrobots Pro – Is it the best VPS hosting Option for You? Hi Sanjeev, First I would like to thank you for sharing this and it was a good read. 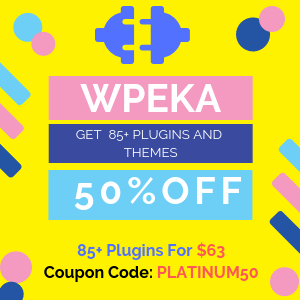 I am new to this and will try to use these plugins. Your blog is very helpful and I guess I’m going to follow you from now on.